Maruti Suzuki India Sr Executive Director (M&S) R.S. 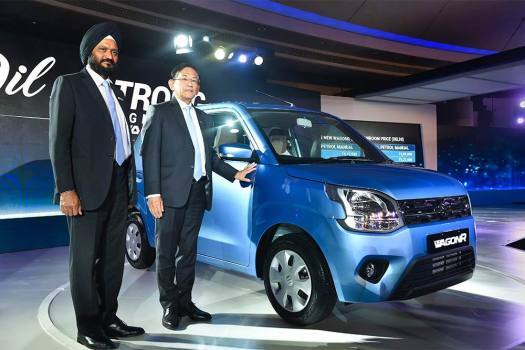 Kalsi, along with CEO and Managing Director Maruti Suzuki India Kenichi Ayukawa during the launch of New WagonR in New Delhi. Can the entry-level Wagon R’s pricing entice consumers away from higher variants of a smaller car like the Kwid? 20 years, 7 models, 3 generations and one nation. 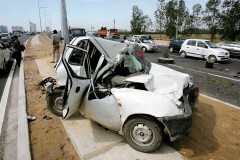 Here is the story of the Maruti Suzuki WagonR.